Morning Sylva followers, we are now offering the J15 fabrication drawings to allow self builds. We haven’t yet decided on if this will be in electronic or paper formats and wanted to gauge demand. I've not seen one in the flesh but in all the pictures I've seen the J15 looks fantastic. I'd definitely put that in the future to-do list! 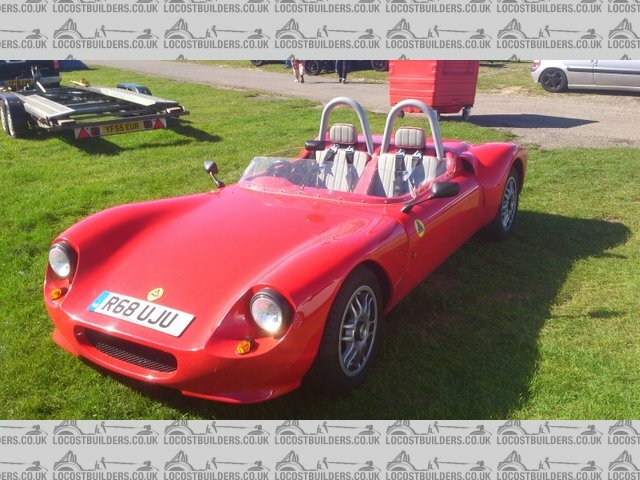 The J15 is a great car but there are a few things I would change, so for someone with good fab skills to make their own chassis tailored to their own needs, it would be even better. Location Northwood, Isle of Wight. WIll they be selling bodies? I'd have one in a heartbeat.